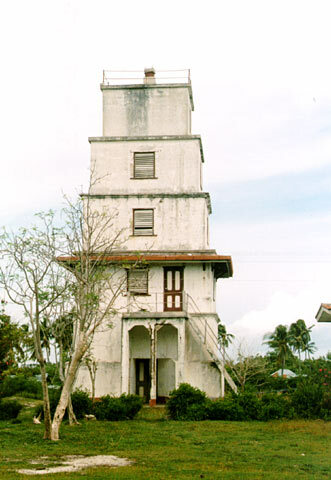 The old lighthouse on Balicasag island. Now replaced by a modern lighthouse build next to it. Based on the rating of 67 users.